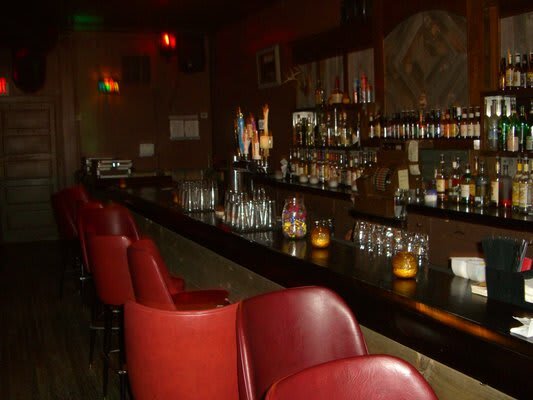 A relaxed corner bar with great cocktails on Chicago's western frontier. Grab a seat in one of the old church pews and have a couple stiff cocktails. You'll need them. The seating is notoriously uncomfortable, but still totally worth it.